Looking at Bahamas coral reef maps to plan your next vacation trip should probably be one of the first things you do. If you’re interested in diving or snorkeling, you should definitely check out some of the stunning sites located near this famous tourist destination. Also, if you’d like to explore some of the protected areas around the Bahamas, educational tours organized as initiatives to protect coral reefs around the country are available. One of the most beautiful location you will find charted on the Bahamas coral reef maps is a place called the Andros Barrier reef. This imposing structure is the second largest reef structure in the entirety of the North Atlantic waters, stretched across more than 120 miles, and featuring various unique locations such as a back reef, an inner fore reef and a beautiful lagoon. The Andros Barrier reef is one of the few truly remote reefs in the world, and it is also famous for being the only place on Earth where the Nassau Grouper Aggregation can be viewed. With 164 species of fish and coral, and a huge 6,000 foot drop that begins at about 60 feet under sea level, there is plenty to see here, if you’re an experienced diver. Located a little closer to home – three miles from Paradise Island, as Bahamas coral reef maps will show you – the Rose Island reef is a more secure, yet equally beautiful reef formation that is perfect for snorkeling. Shallow enough to swim over the coral reef formations, Rose Island offers a stunning sight, with many schools of tropical fish, and even two shipwrecks visible. 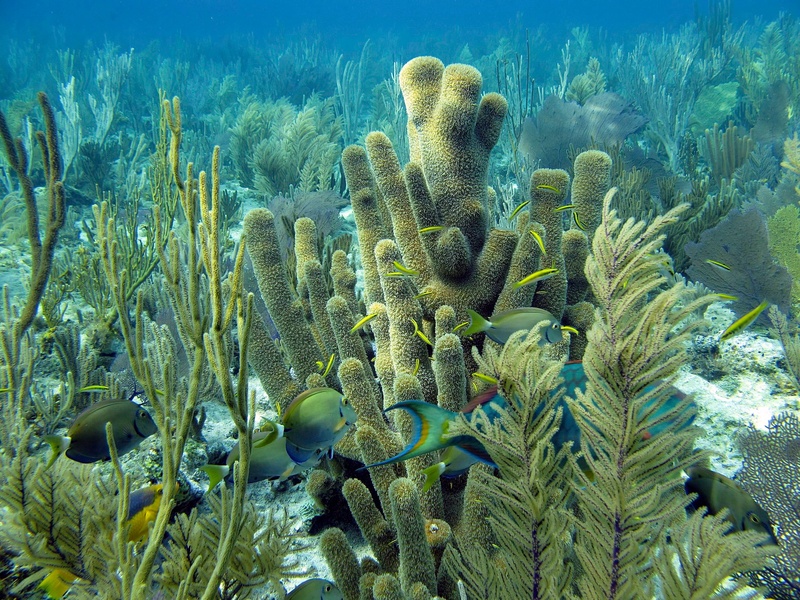 Another shallow reef located about 30 minutes away from Nassau, Goulding Cay is known for its many beautiful rainbow colored fish species, and for the significant presence of elkhorn coral – the type of coral that the reef mostly consists of. The shallow reef makes it easy to be explored by the entire family, so you don’t have to hesitate in jotting it down for your next family vacation. 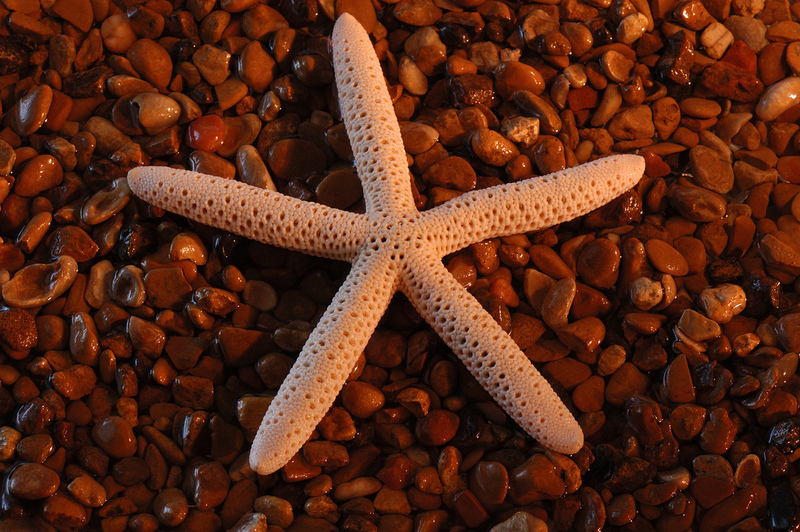 Finally, Exumas Cay is a favorite location on the Bahamas coral reef maps for both divers and snorkelers. Here you can find Exumas Land and Sea Park, a beautiful area stretching across 176 square miles of sea and land, and home to some of the rarest pillar of coral life and tropical fish. This is definitely one destination you don’t want to miss! Since coral reefs make up a total of only 0.1% of the ocean floor and are home to more than 25% of all marine life species on Earth, great lengths have been taken to protect Bahamas coral reefs, particularly today, as overfishing practices threaten to endanger most coral reef habitats in the next few years. Initiatives such as the Discovery Club, The Blue Project, or the Adopt a Coral Reef Program initiated by the Nature Conservancy, were developed to offer educational tours and help teach people about the importance of coral reef conservation efforts. Bahamas coral reef maps at theSea truly reveal some of the most beautiful and pristine marine habitats on earth, and visiting them should definitely be one task that you can place on your list next time you visit the Bahamas. Travel To The Beautiful Beaches of Australia Top 9 Water Sports To Enjoy In Koh Samui 10 places to see in Mauritius Best Orange County Attractions TOP 8 Natural Interests in Phuket: Just Coming!